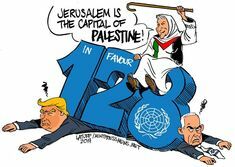 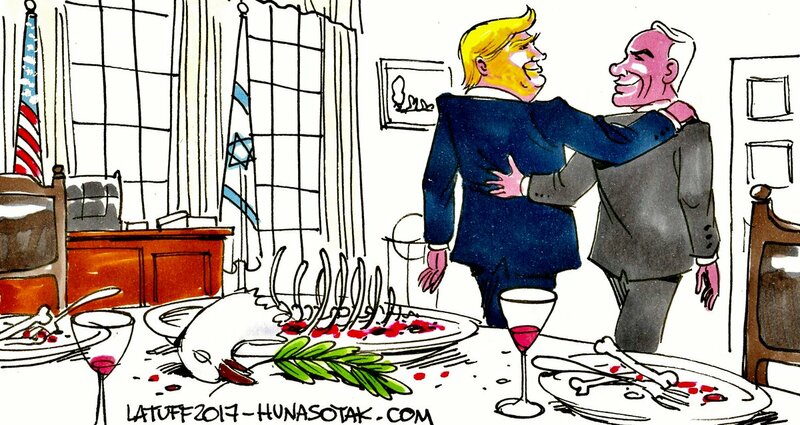 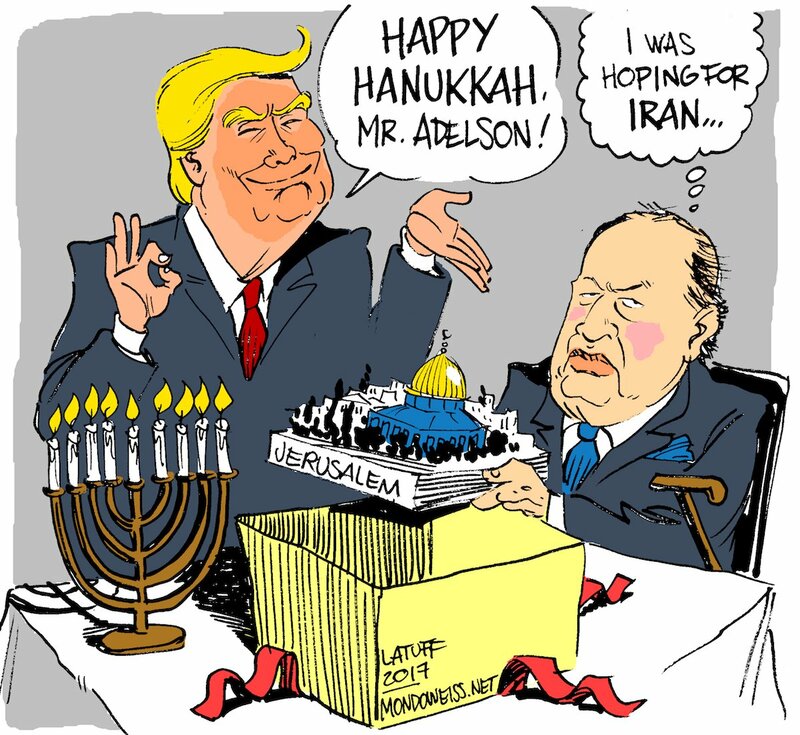 Carlos Latuff is one of the foremost political cartoonists on the planet. 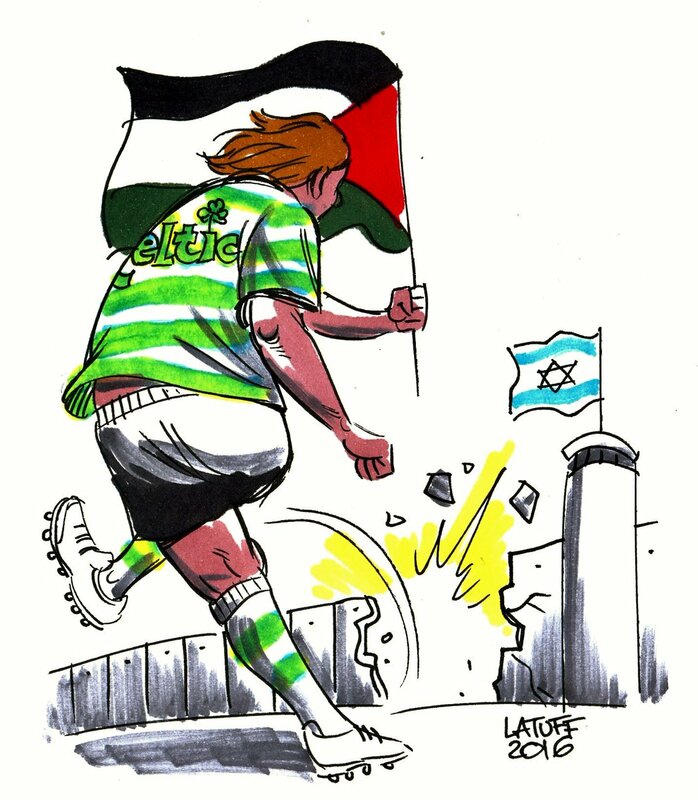 He is a stalwart supporter of struggles such as the Irish desire for freedom and the Palestinian cause for national recognition, protection from oppression and an end to Israeli-inspired Apartheid. 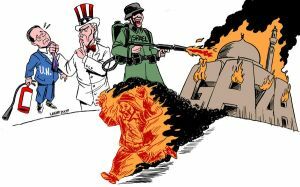 The illustrations shown below are examples of some of his insightful work on behalf of the long-suffering people of Palestine. 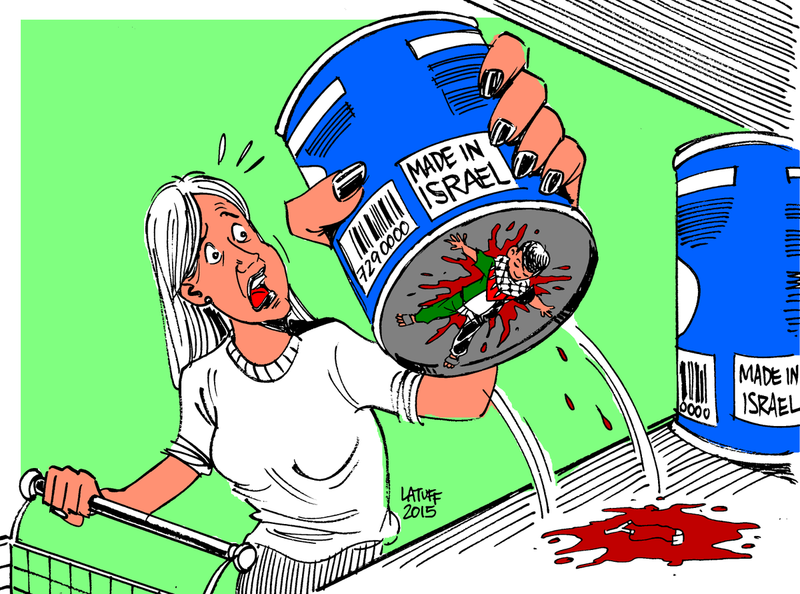 The creativity of Latuff when representing the horrors of repeated Israeli abuses is beyond compare. 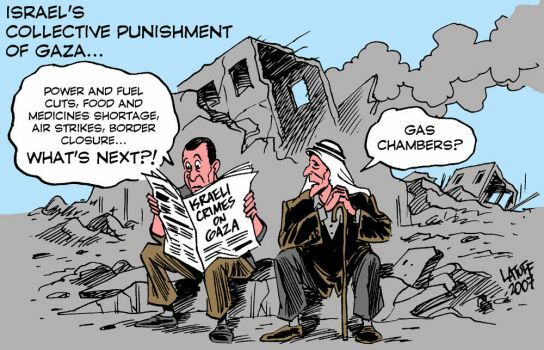 Art is a powerful weapon in the fight against Israeli injustices. 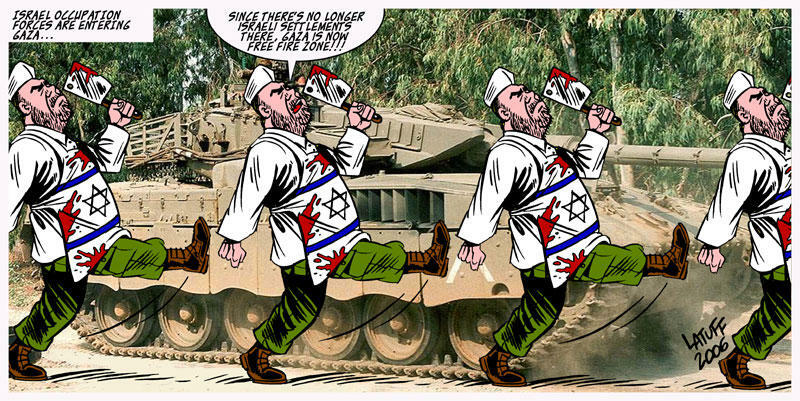 The illustrator Carlos Latuff is at the top of his heap in his chosen medium. 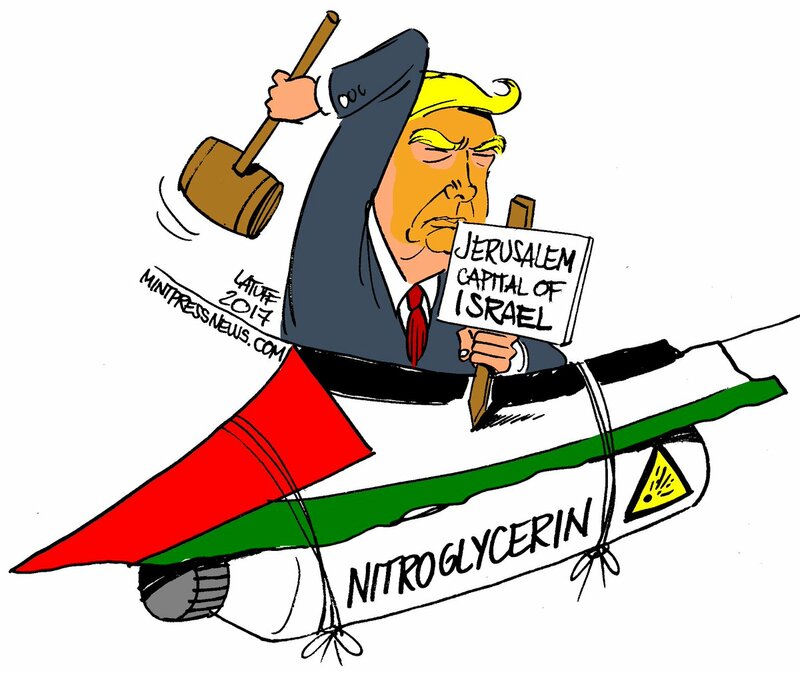 Here is a reminder of some of his work for Palestine.